Mint is an incredibly easy plant to grow and has a multitude of medicinal benefits. It is probably one of the very best medicines to grow at home, and also very safe and easy to use for a wide range of maladies. 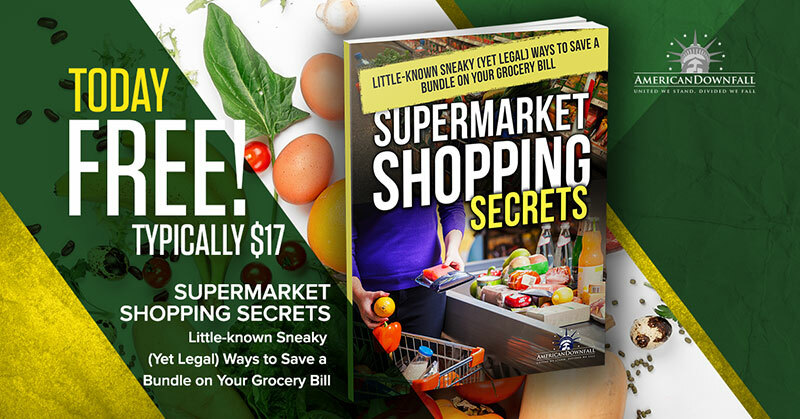 Because it is so easy to grow, easy to preserve, and easy to use, it is one of the best options for you to stock up on for your natural medicine stash. You can grow some in a pot, in your garden, or anywhere on your property, really, and harvest it regularly to add to your stash. There are a few ways to preserve mint, but drying by far is the easiest. Simply harvest your mint, wash it thoroughly, and hang to dry in a spare room or closet. You can also use a dehydrator, but herbs dry so easily when simply hung that it might not be worth it for you. When your mint is crispy and dry, you can remove the leaves from the stem, and pack into jars or plastic bags for storage. This dried mint can be used for fresh tea, or in the use of infused oils, tinctures, or soaked in water to be applied topically. You can also make mint-infused oils for topical use by packing a jar full fresh mint leaves, covering in a neutral oil like olive or almond, and letting sit in a sunny window for a week or two. If you only have dried leaves, pack about 1/2 a cup in a jar and cover with oil. Shake your oil every day or so, and after a few weeks, strain out the mint and store in a jar in a cool place. You can apply these topically, or add to balms or salves. Tinctures are also a great way to use mint, and you can also make them using your dried leaves or freshly harvested leaves. If you’re using fresh mint, pack a small jar with the leaves and cover with good-quality, unflavored liquor. If you’re using dry, add a few tablespoons. Leave the alcohol-mint solution in a cool, dry place, for three weeks, then strain the mint and pour the alcohol into an amber bottle with dropper. 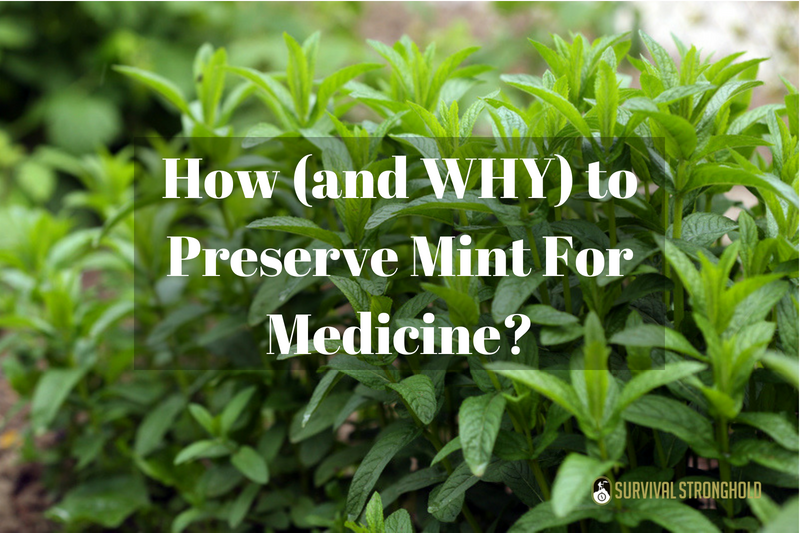 If you want to get started with a sustainable source for natural medicine, mint is a great place to start.